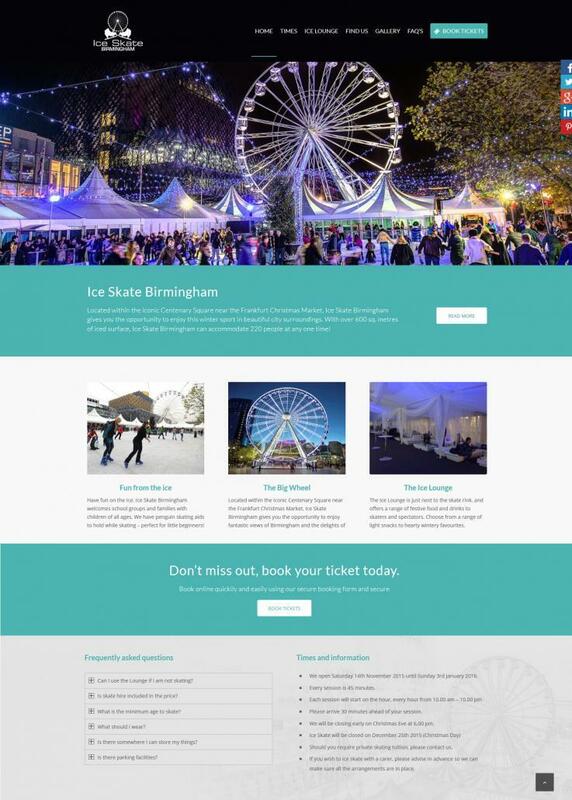 Chameleon is proud to be the company chosen to build and promote the new website and APP for the Birmingham Ice Skating and Big Wheel. 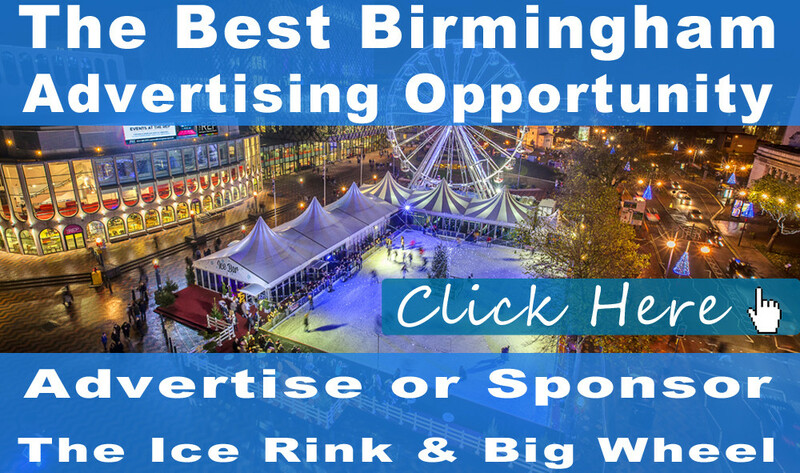 This is one of the most impressive yearly events that takes place over the Christmas period at the same time as Birmingham’s Frankfurt Christmas Market and Craft Market which attracts million’s of people to Birmingham. The new website is eye catching and really shows how much effort the client goes to, in order to achieve a status making this one of the best mobile ice skating rinks in Europe. To make this project even more exciting we are the company behind the search engine optimisation or SEO, marketing and advertising for the event. This will also be using our payment system and mobile beacon technology.